Located in London, the hotel offers stylish, 4-star accommodation close to ExCeL London. There is also a fitness centre with a swimming pool. Guests can soak up the sun on the terrace or enjoy a beverage at the bar. Guests can take advantage of the recreational facilities on offer, such as billiards and an indoor pool. Every modern room at Aloft London Excel has a private bathroom and all the necessities for a comfortable stay. 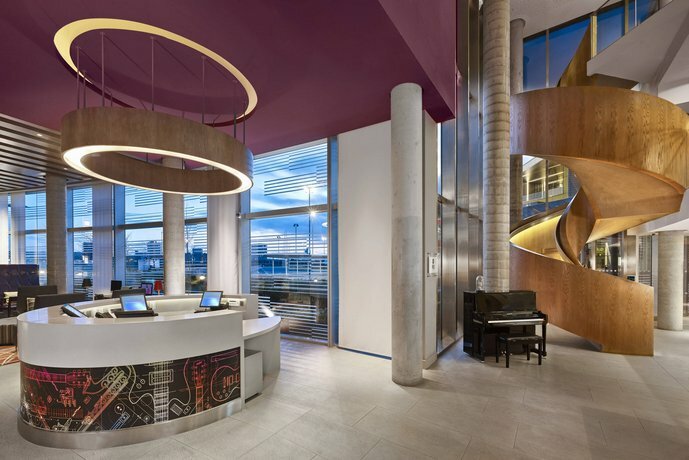 Aloft London Excel houses FEDE Restaurant, which serves breakfast, lunch and dinner and provides guests with all they require for an enjoyable night within the hotel. 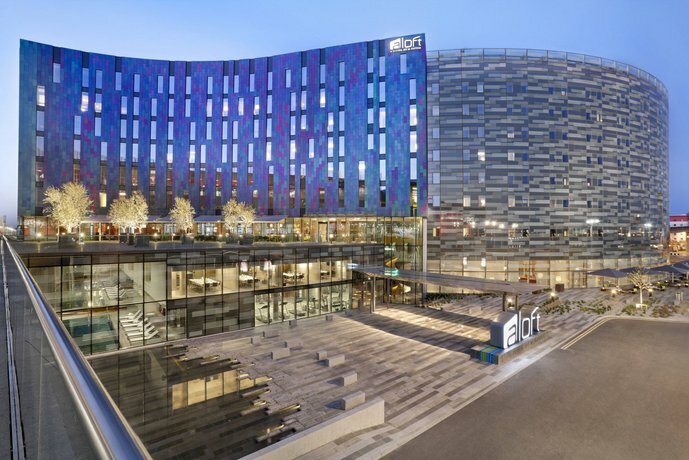 Aloft London Excel offers on-site parking and is a short car ride from Tower of London and the Tower Bridge. It is within a 20-minute stroll of Custom House for Excel DLR Station and Royal Victoria Docklands Light Railway Station, which allows easy access in and around London.